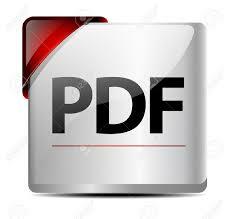 A book has been published by Columbia University, entitled “Experiments in Democracy. 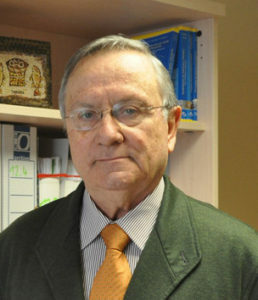 Human Embryo Research and the Politics of Bioethics” , extensively referenced by Luis Alonso in the February issue of Investigación y Ciencia. Given his interest, we considered it relevant to discuss some aspects of the book. Since the birth of Louise Brown on 25 July 1978, the first child to be born through in vitro fertilization , and in the wake of new research, such as the use of human embryonic stem cells, cloning and research on the human embryo, there has been a profound change in the life sciences, not only as regards the biological aspects, but also legislation, ethical aspects and public opinion. 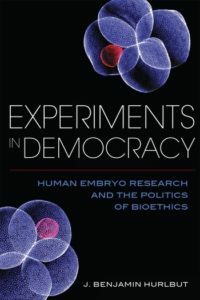 Benjamin Hurlbut’s book makes a chronological evaluation of the establishment of various Bioethics Committees in the United States, as a result of experiments with the human embryo, as we mentioned – read our special report The biological status of the early human embryo. When does human life begin? 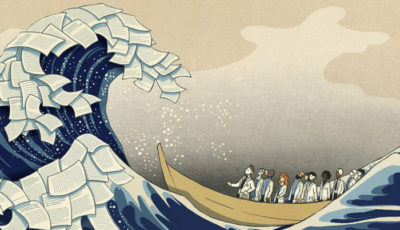 The publication of the first studies in the 1960s prompted the creation of the first American Bioethics Committees, the earliest of which was the Ethics Advisory Board, constituted in 1979. Its aim was to review research proposals on these matters, assessing particularly their ethical impact on a plural society in relation to moral questions. 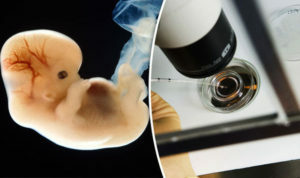 A fundamental issue within its objectives was the consideration of the biological and moral status of the human embryo (see our special report about it biological status HERE), reaching the conclusion that it was acceptable to experiment with human embryos up to 14 days after fertilization. The Board was dissolved in 1980, coinciding with the demand for a moratorium on this research, a moratorium that lasted until 1993. In the following years, a number of assisted procreation clinics were established, until they became several hundred, through which thousands of patients passed each year (see clinics current figures and problems). To regulate these practices, the American Fertility Society set up an Ethics Committee in 1985. One of their major decisions was to introduce the term “pre-embryo”, most likely with the intention of eliminating the quality of living being of our species in the early embryo – today the term is no longer used to justify this practice (see HERE), in order to be able to manipulate it for experiments without any ethical constraints. 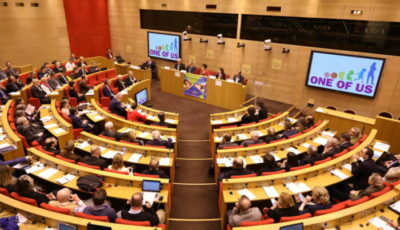 However, contrary to their intentions, and very much in favor of those of us who defend human life, the debate intensified, since it did not provide a sufficient scientific basis as regards the biological nature of the pre-embryo, as they were unable to show that there was biological discontinuity in that incipient human being, from fertilization to the 14-day limit that had been established. The United States Congress called an end to the moratorium in 1994, leading in turn to the creation of the Human Embryo Research Panel, whose basic purpose was to support research with human embryos with public funding. From the mid-1990s until the end of 2001, the year in which Bill Clinton’s mandate ended, two fundamental episodes occurred in this field: cloning of mammals and embryonic stem cell culture. 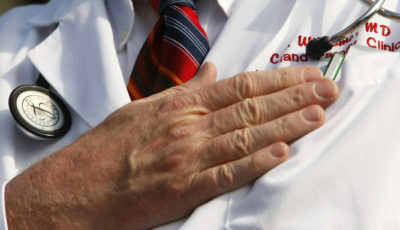 A new committee was constituted to regulate these practices, the National Bioethics Advisory Commission, created by Clinton in 1996, possibly with the aim of promoting a secular moral that would replace the religious moral, with the intention of encouraging the acceptance of this type of research in a morally plural society. That is, an attempt was made to create an institutional body that would shape public opinion in favor of this research. At the end of 2001, George W. Bush created the President’s Council on Bioethics to try to regulate the research being conducted in this area. Together with these federal institutions, others emerged in different states to promote this type of research, the most significant of which, without doubt, was the Californian proposal to fund human embryonic stem cell research with 3000 million dollars. 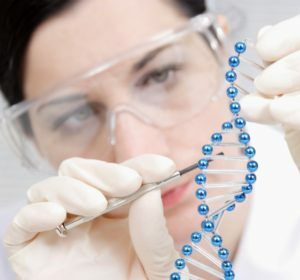 In relation to all this, today, the most important aspect is the development of gene editing in human embryos, especially since the experiments conducted in 2015 in Sun Yat-sen University in Guangzhou, in which scientists managed to genetically modify human embryos using the CRISPR-Cas9 system. These experiments sparked major ethical concerns, so in order to overcome them, the authors used non-viable human embryos, which had been produced by fertilizing an egg with two sperm, so that the embryo development could not, therefore, reach term. In spite of this, these experiments prompted a considerable reaction from the scientific community, who requested another moratorium on this type of research. The aforementioned book stops at this point, but bioethical aspects related to the use of CRISPR-Cas9 have continued to emerge. Despite the current lack of consensus and the serious ethical questions posed by germline gene editing ( see our Special Report), increasing numbers of researchers are using the technique (included biohackers see Are biohackers out of control? Gene editing kits offered on Internet permit re-engineer DNA), and at least seven papers have been published on it. In effect, after the aforementioned 2015 article, a second paper was published in which the embryos used also had 3 pronuclei , but in all the subsequent articles, the embryos were perfectly viable ,,,, which means a step towards the translation of germline gene editing to clinical medicine. As a note to highlight, in the last of the aforementioned papers, the embryos were obtained by cloning to be used expressly in biomedical research , which has given rise to further ethical problems. 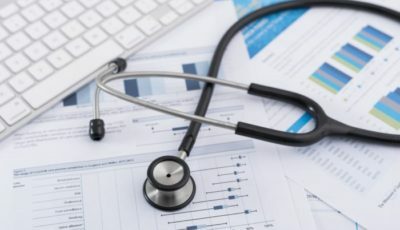 Moreover, although the early studies were conducted in China, where the regulation of these practices is laxer or null, other countries had soon decided to join this race, which is moving faster than bioethical discussion and public debate can comprehend. Thus, in February 2016, the United Kingdom Human Fertilisation and Embryology Authority approved a request from the Francis Crick Institute to start a research line in this respect . Its main aim is to determine which genes are key for embryonic development, which in the near future could facilitate the improvement of in vitro fertilization techniques, as well as the development of new treatments for infertility. 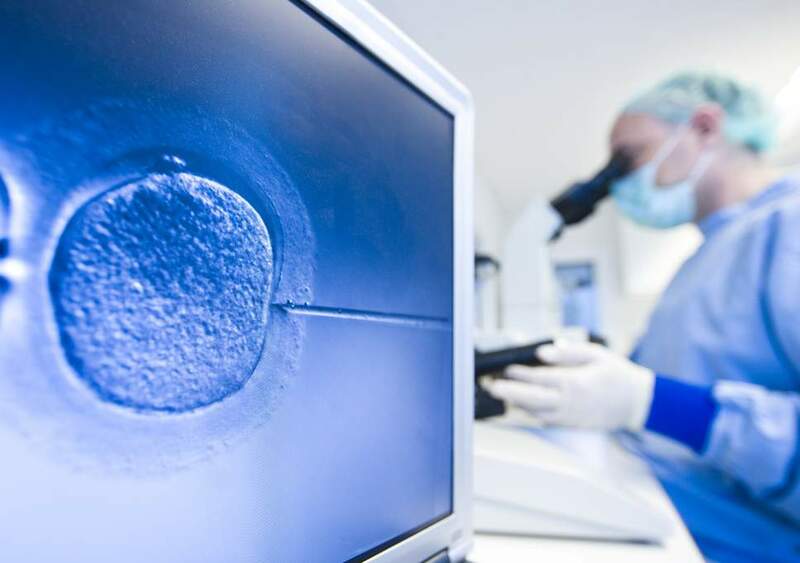 To get over the bioethical hurdles that this research poses, it was decided that the genetically modified embryos would be destroyed before day 7 of development. The first results were published in October 2017 in Nature. Fifty-four human embryos were used and destroyed in that study. Following England, the USA  and Sweden  have also started to apply gene editing in embryos. The ethical questions posed by these experiments are extremely serious. 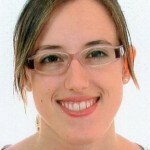 First, by modifying the genome in such an early stage of development, these modifications can be transmitted to offspring, which exacerbates the existing unpredictable safety concerns (see HERE recent discovery), and calls into question the importance of exposing the genetic patrimony of humanity to these risks. Furthermore, thousands of human embryos will be destroyed in this research. Finally, using CRISPR for these purposes could end up demeaning a technique whose possibilities are highly promising in many other fields. Justo Aznar and Lucía Gómez Tatay.